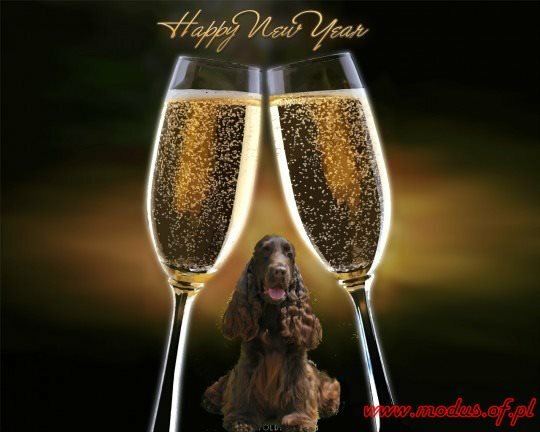 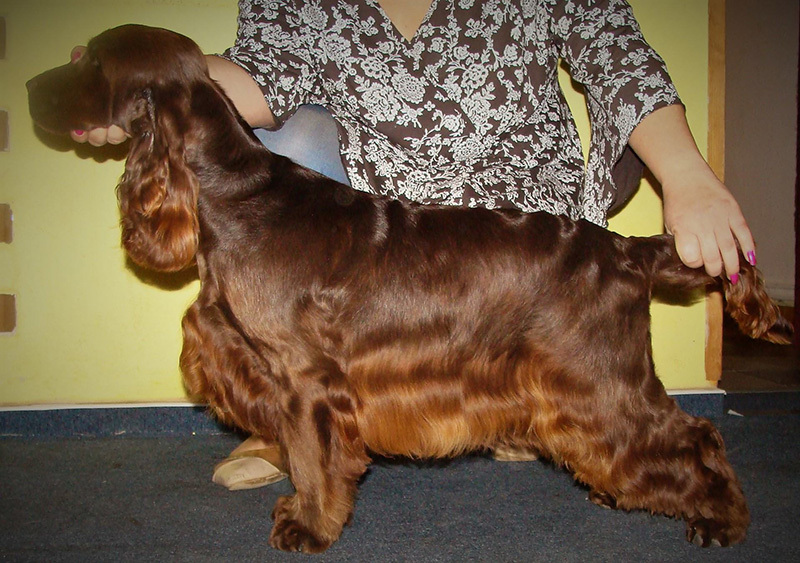 "Wedel" Merry Cocktails RETURNER ( Merry Cocktails XENON x Merry Cocktails QUENNY ) 2 x CAC, 1 x CACIB and BOS, 1x res. 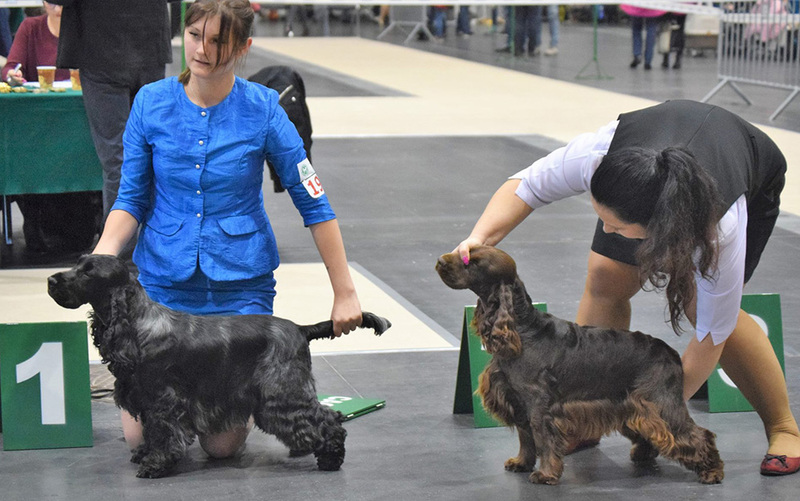 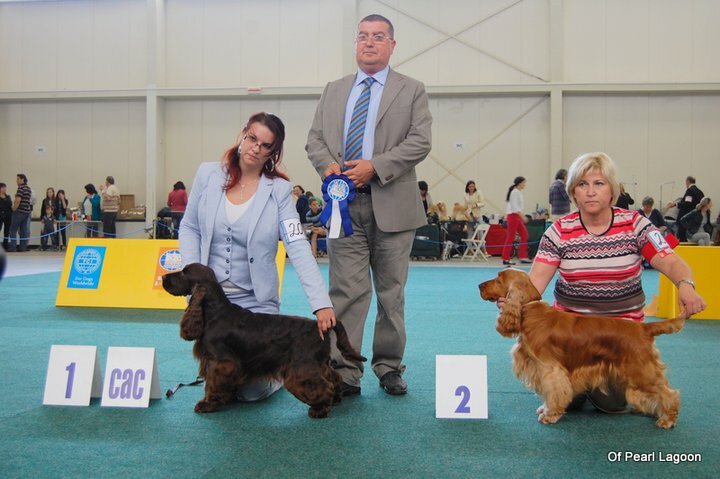 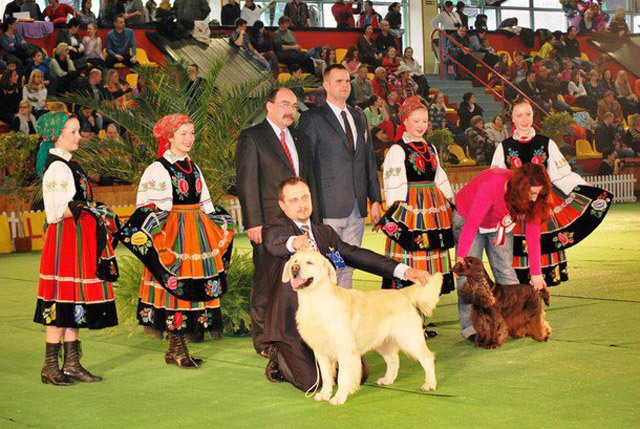 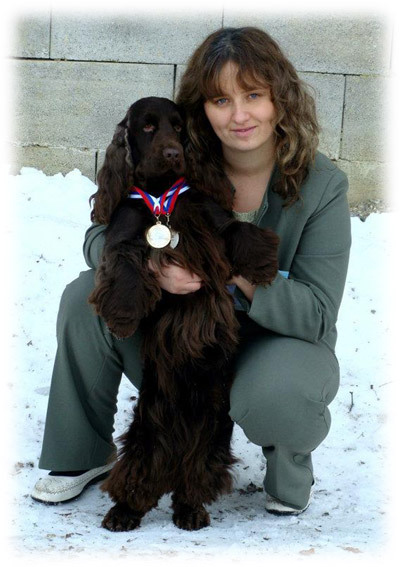 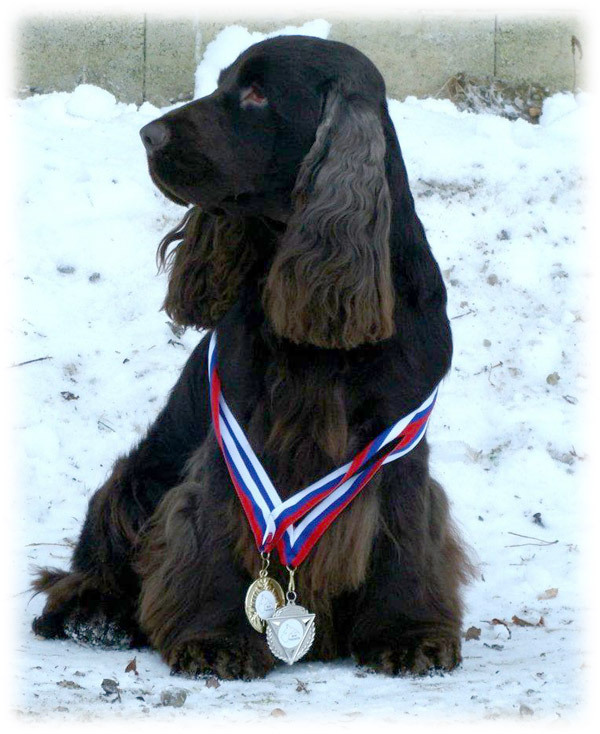 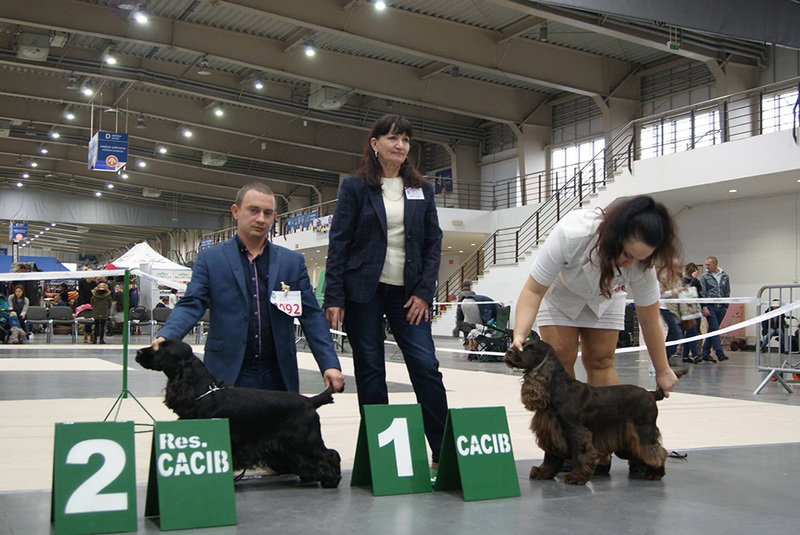 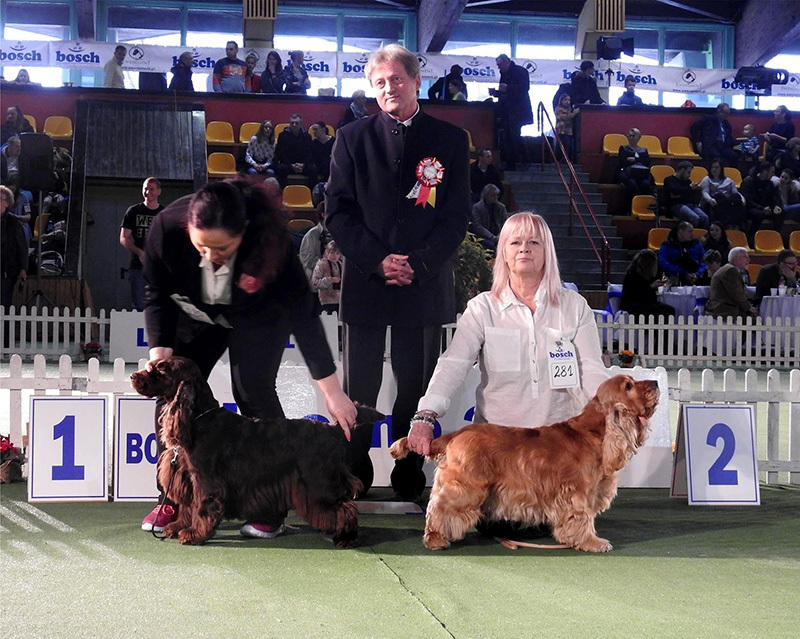 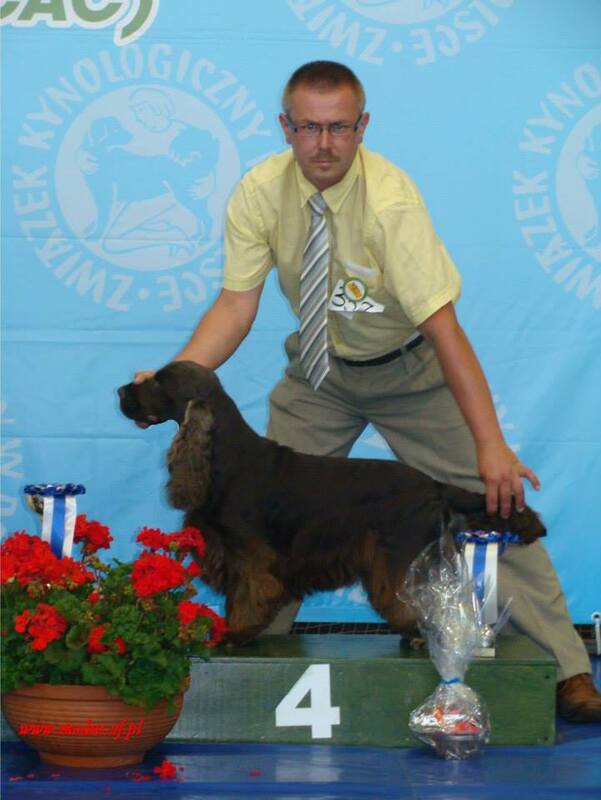 CACIB, MACEDONIA CHAMPION III Best Couple with Sija. 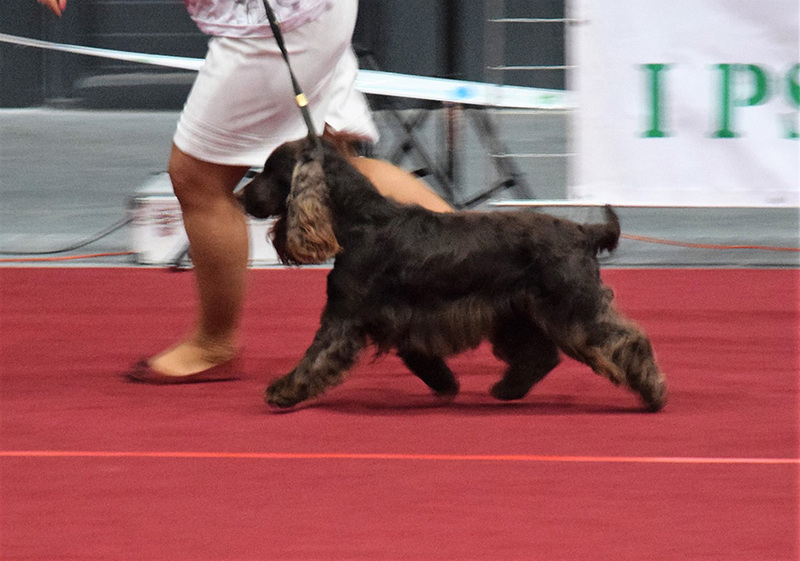 - he is 15 months old <3 - sorry I do not have picture of Wedel from the show. 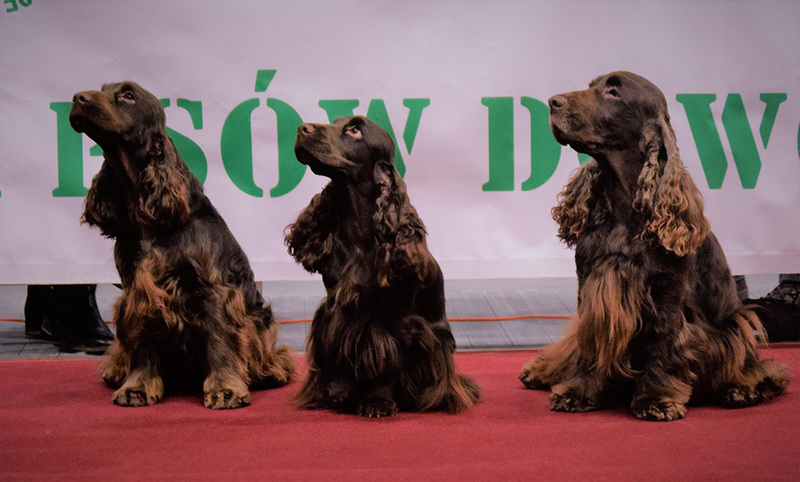 CHOCO POWER at Club Show Poland 2018. 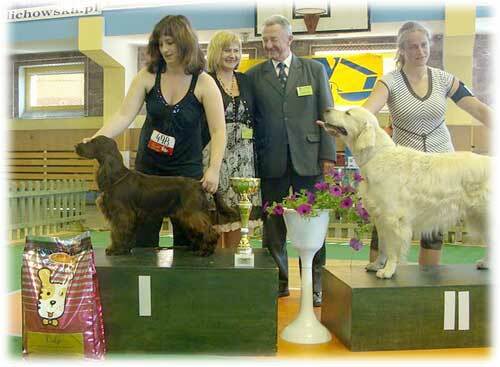 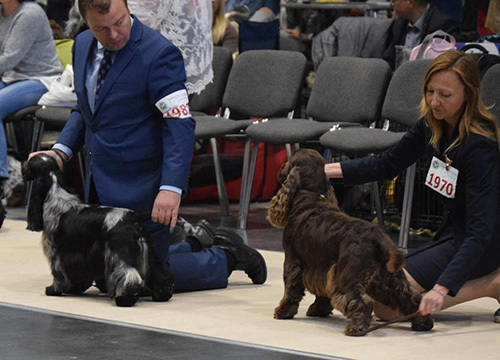 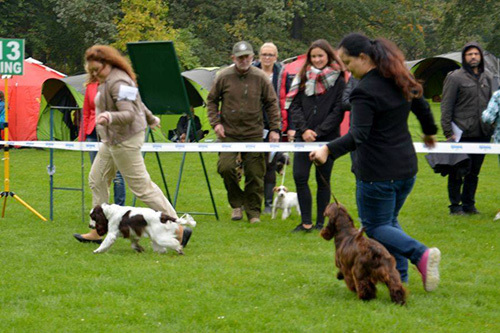 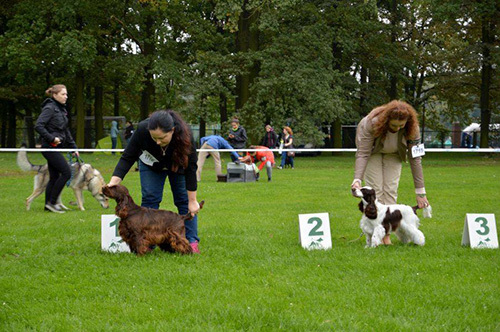 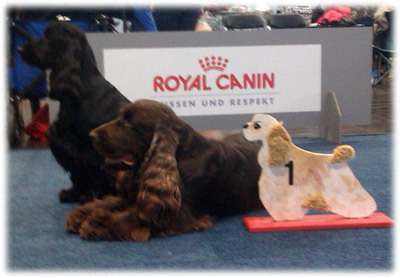 On the picture from the left is Junior Club Winner Merry Cocktails RETURNER "WEDEL", NCIS KENSI Renmil's Dream ( Cola's daughter ) & Merry Coctails EMBLEM "Cola" as Veteran Club Winner. 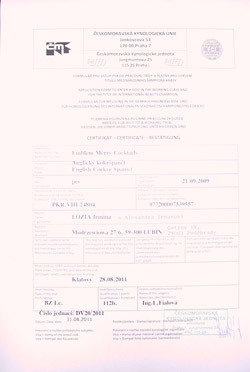 We are very happy, we got high class description and big sucess for us - Thank you ! 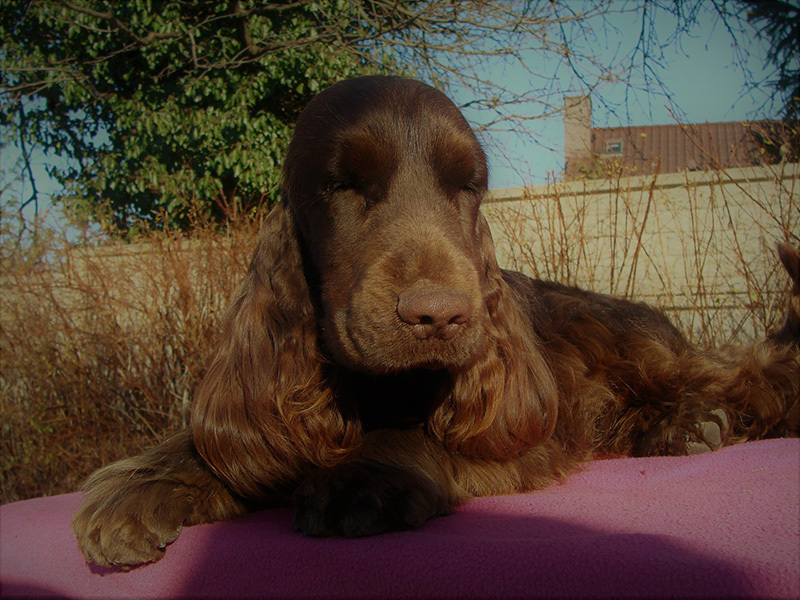 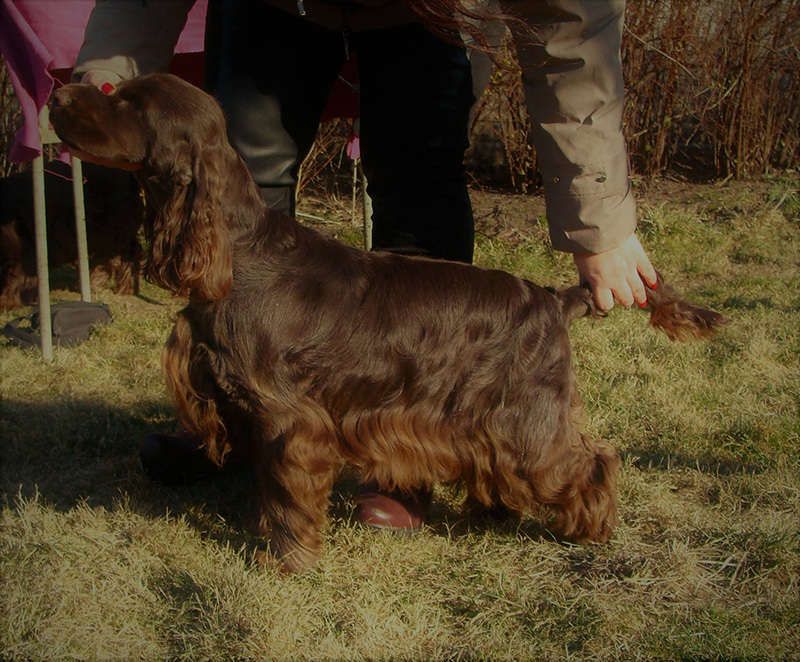 Cola picture is from last weekend, sorry but no photo of him till now. 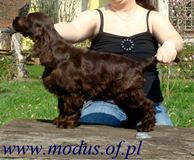 "Wedel" Merry Cocktails RETURNER ( choco ) very promossing 1/2 Best Minor Puppy in Breed. 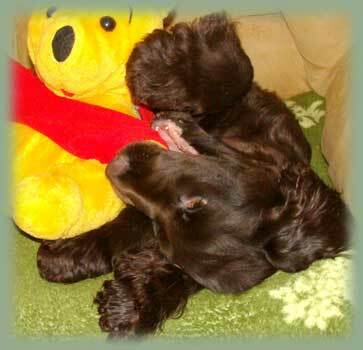 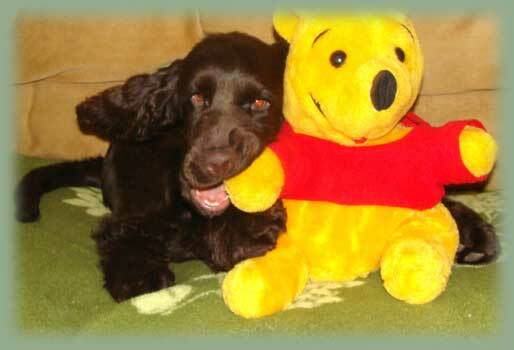 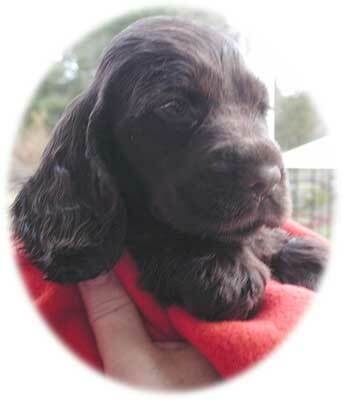 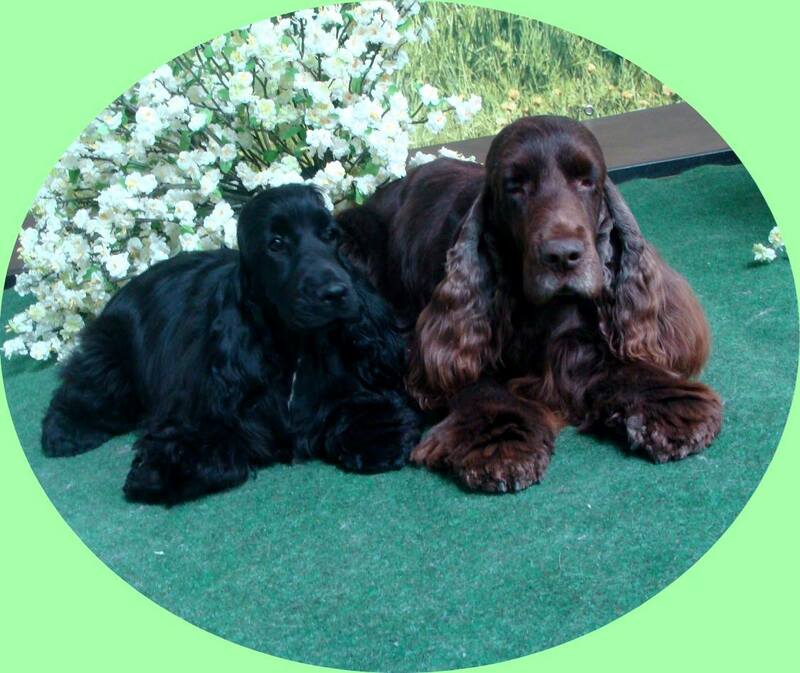 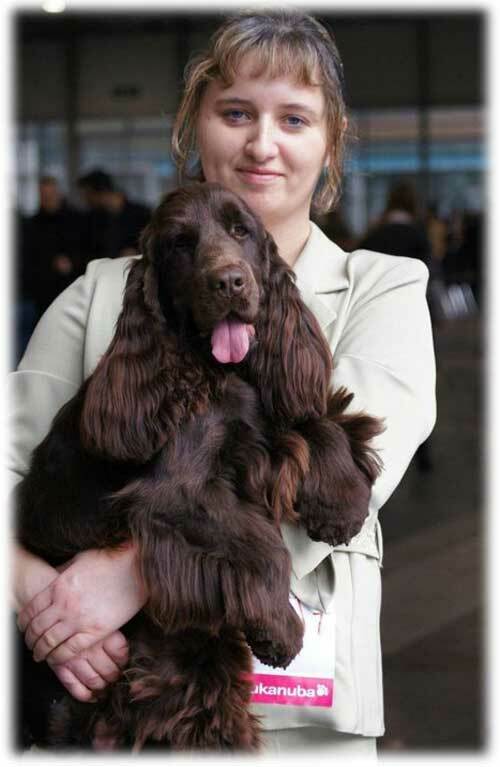 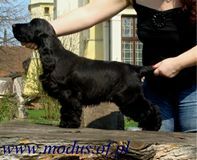 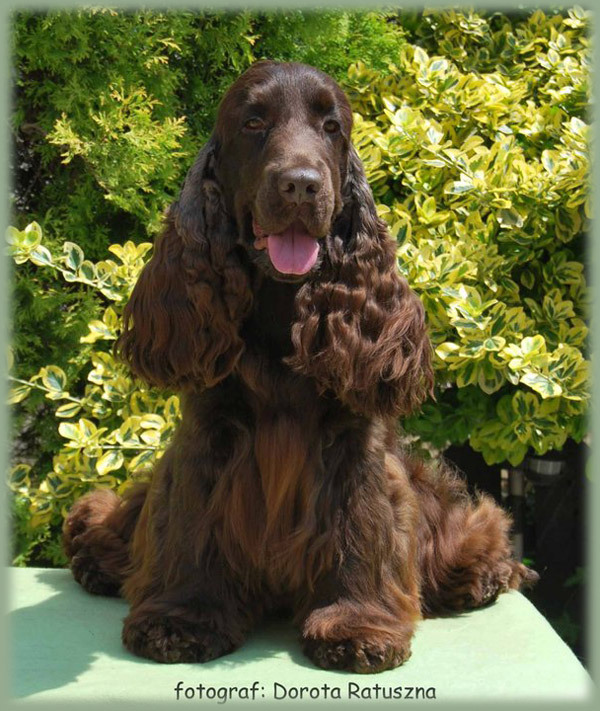 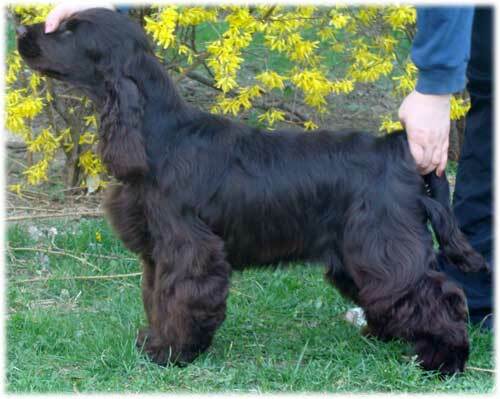 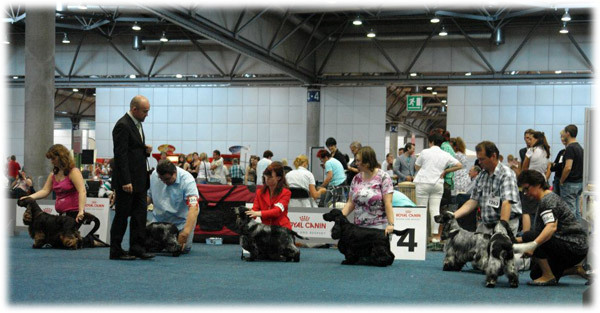 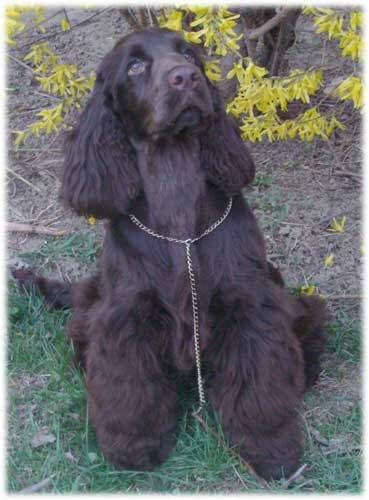 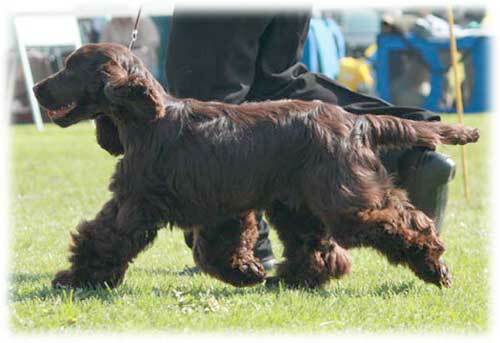 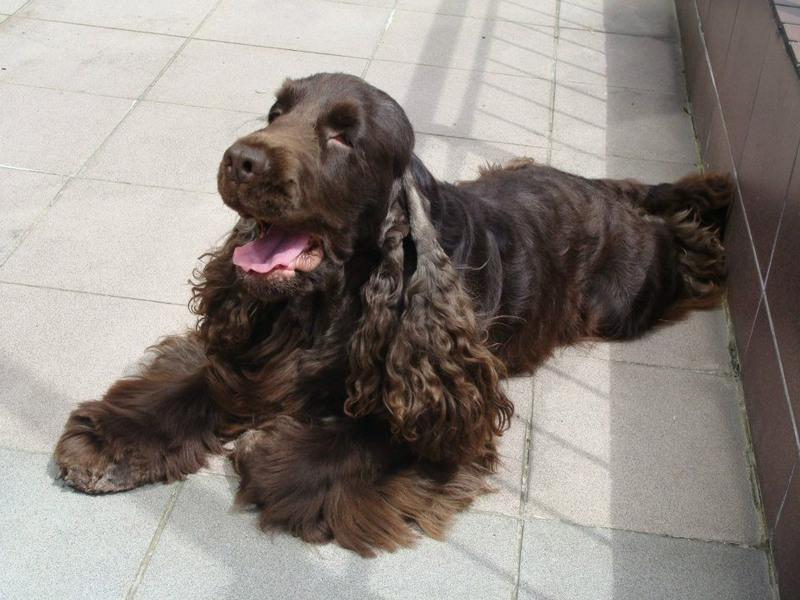 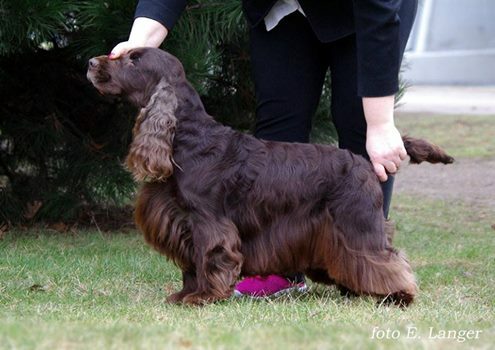 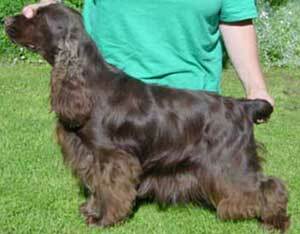 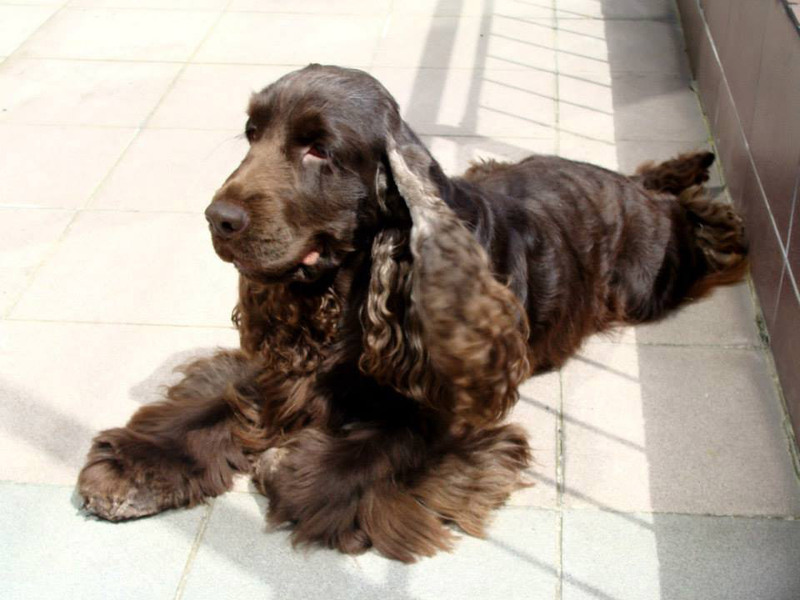 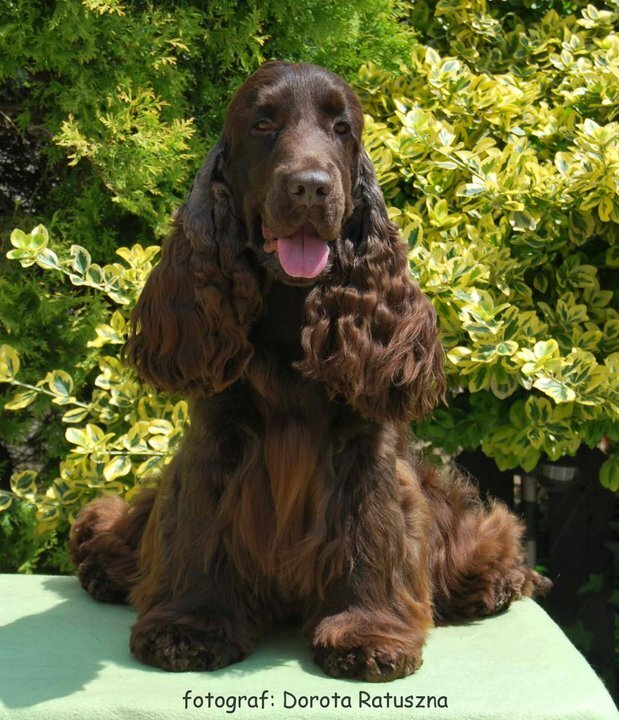 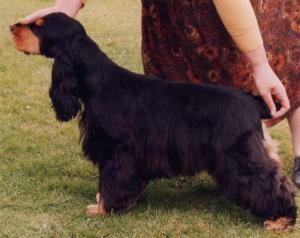 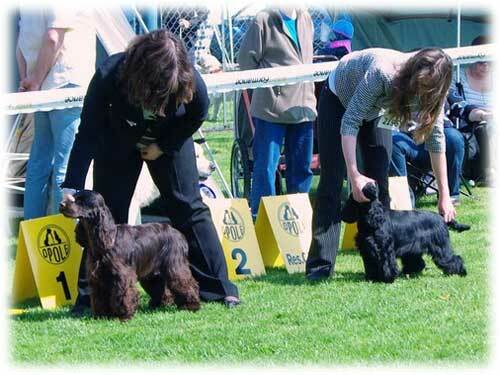 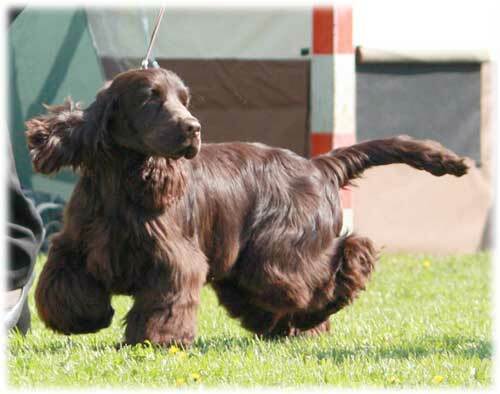 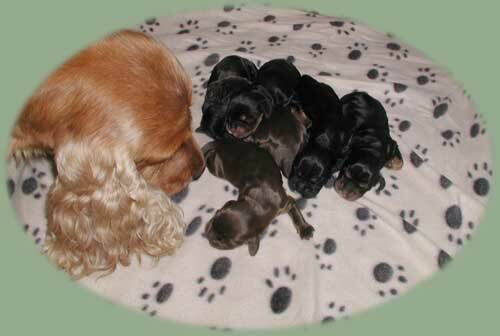 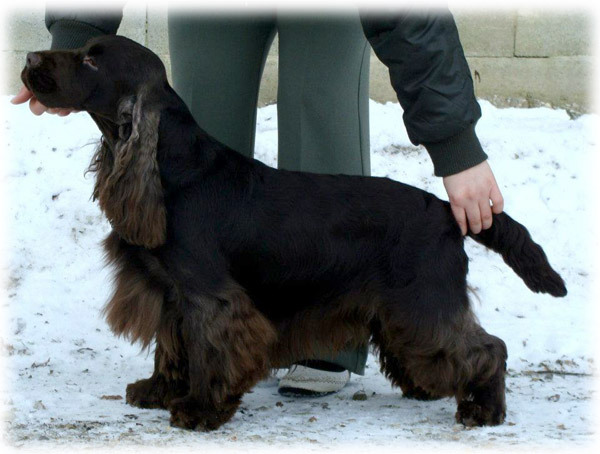 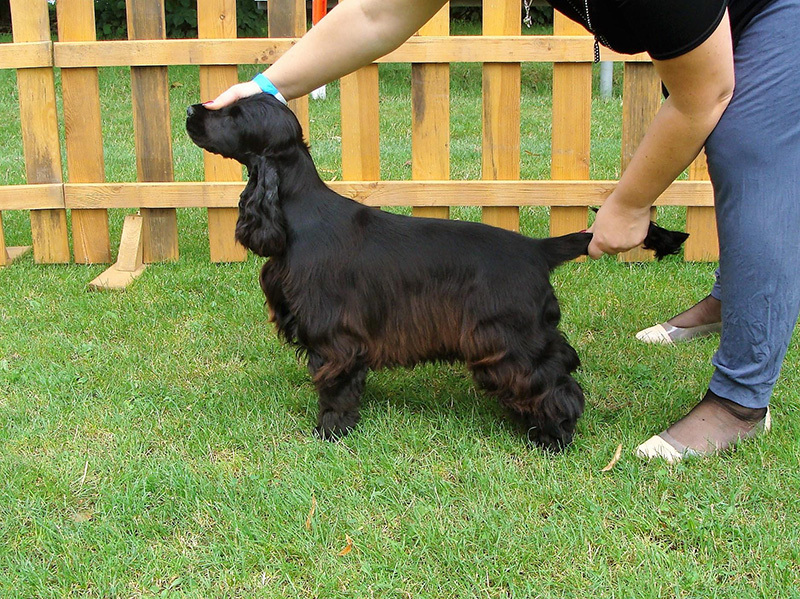 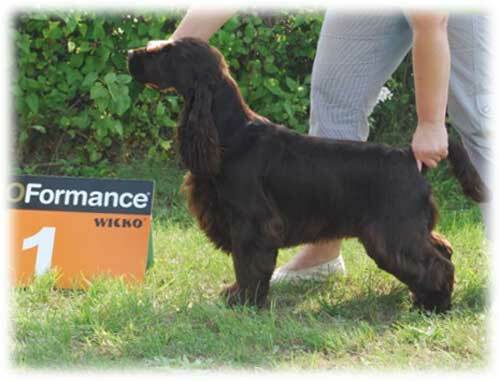 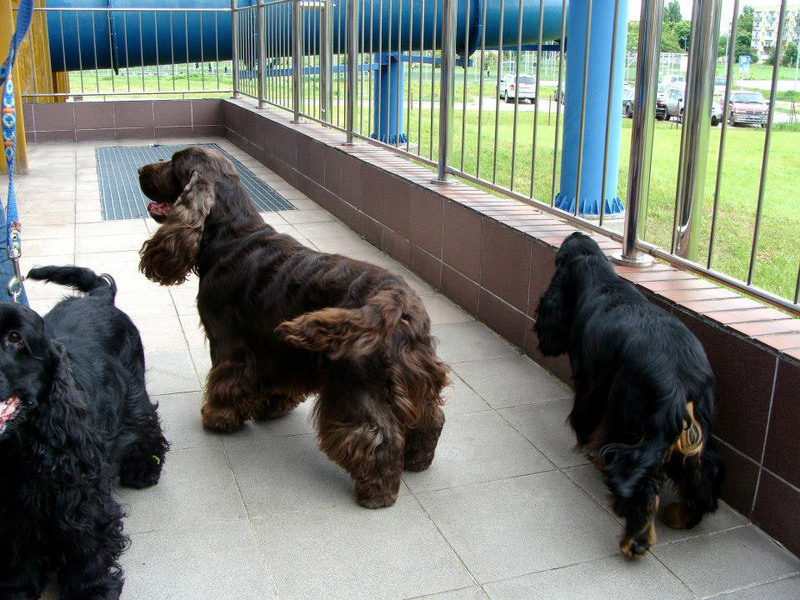 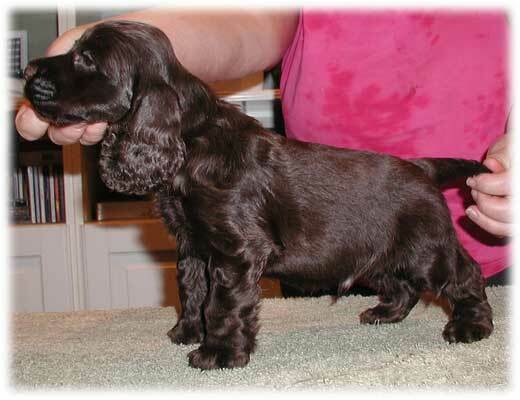 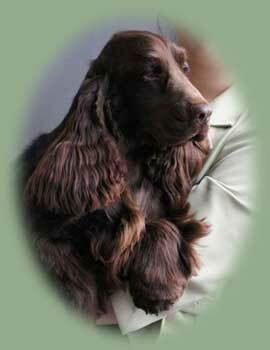 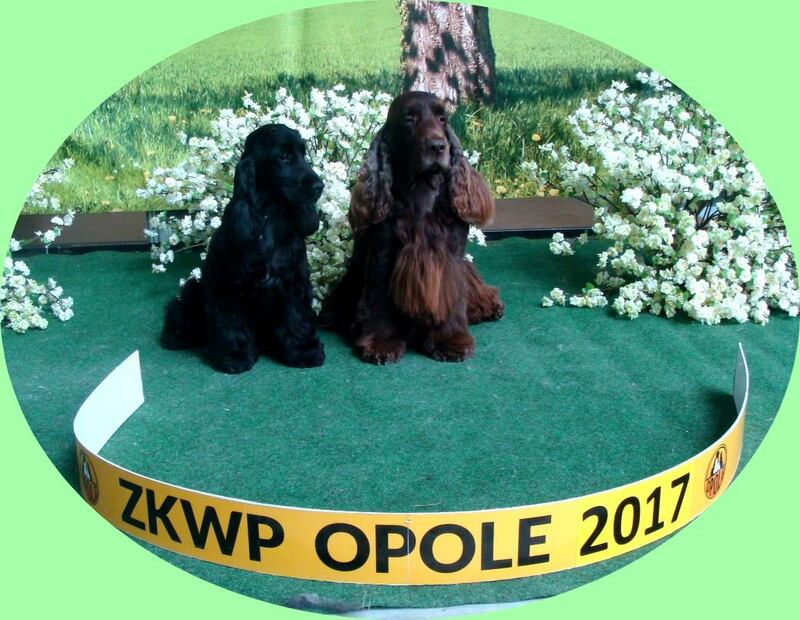 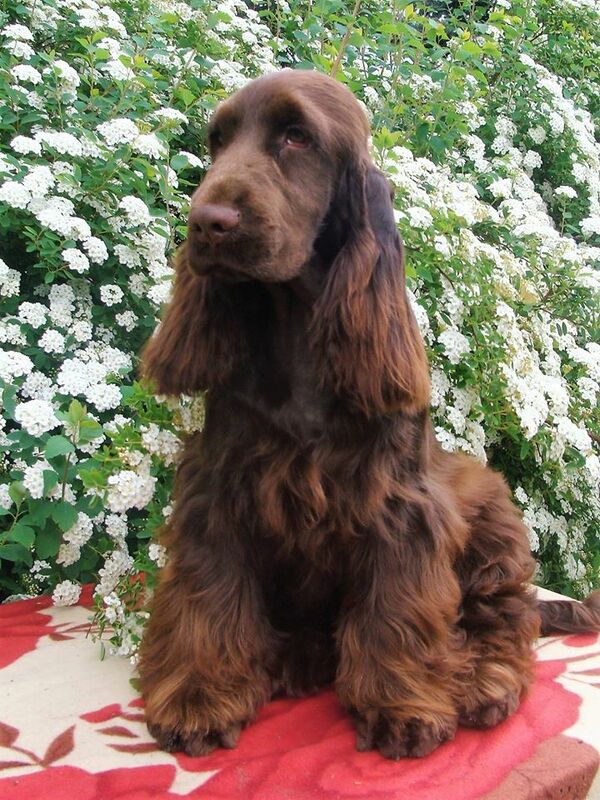 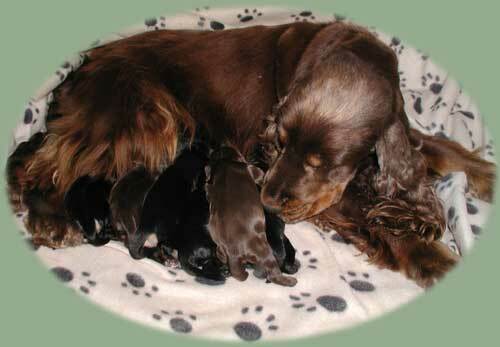 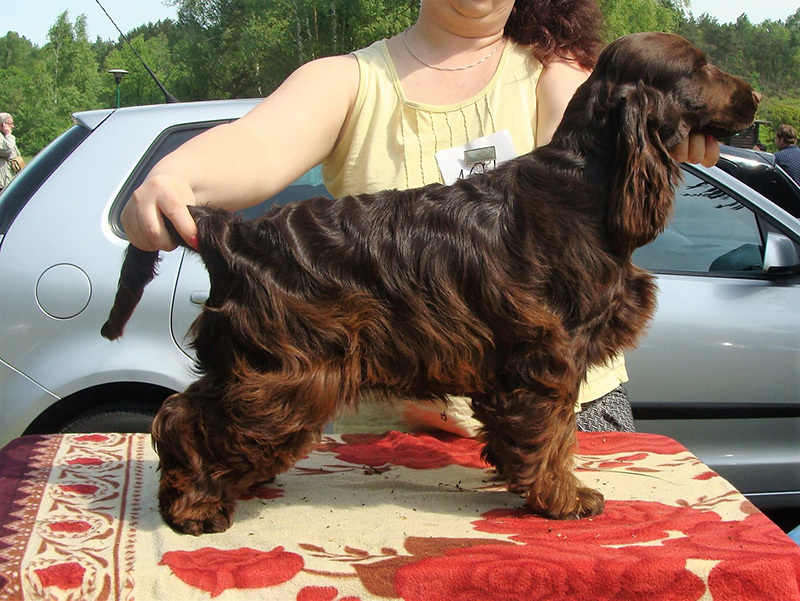 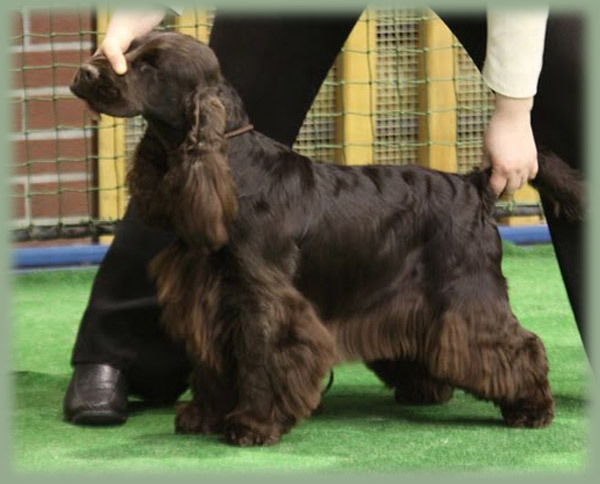 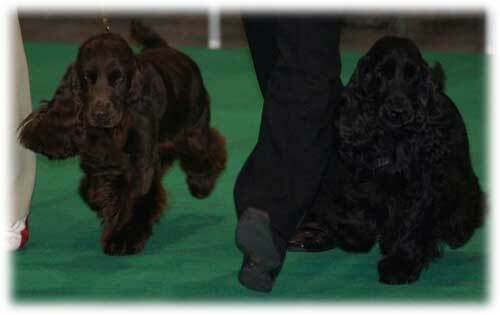 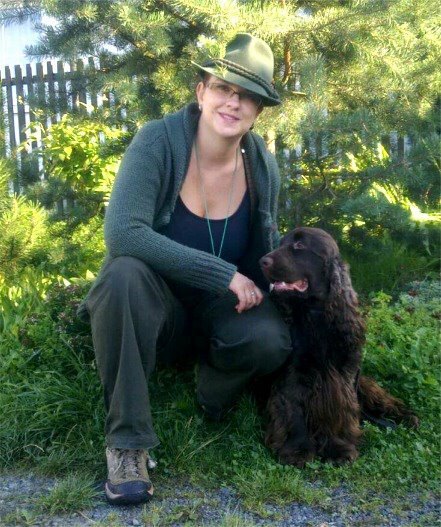 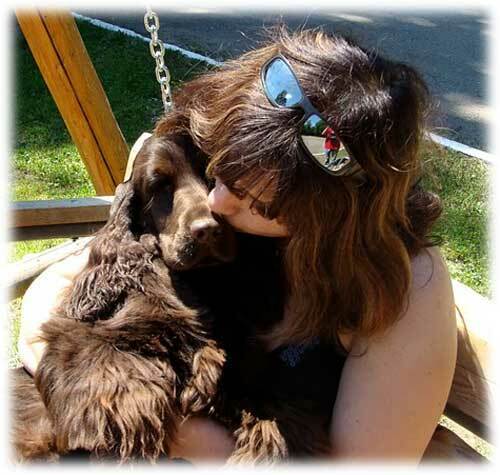 "Sja" TOUCH OF WONDERFULL Modus Vivendi ( black )very promissing 1, Best Puppy in Breed. 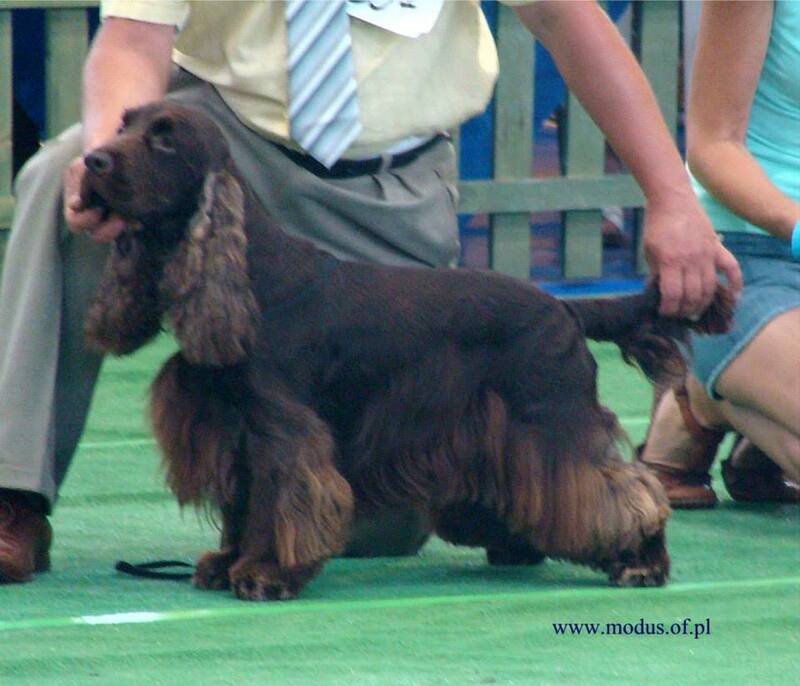 TOUCH OF WONDERFULL MODUS Vivendi "Sija" / CATCH THE WIND Renmils Dream x ISKIERKA Modus Vivendi / VP1, Najpiękniejsze Młodsze Szczenie w Rasie, BIS Młodszych Szczeniąt lokata III w bardzo dużej stawce, sędzia Monika Cyperling PL. 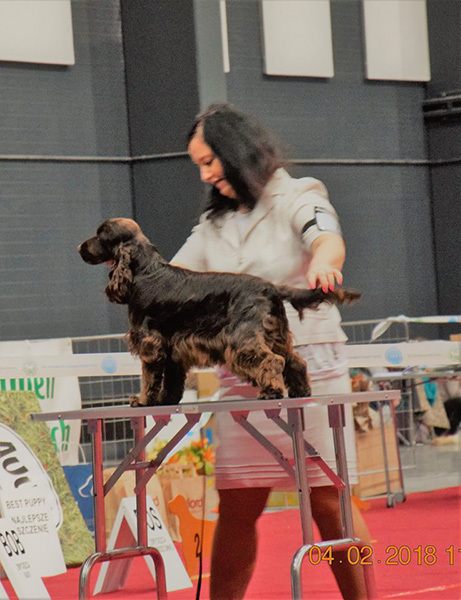 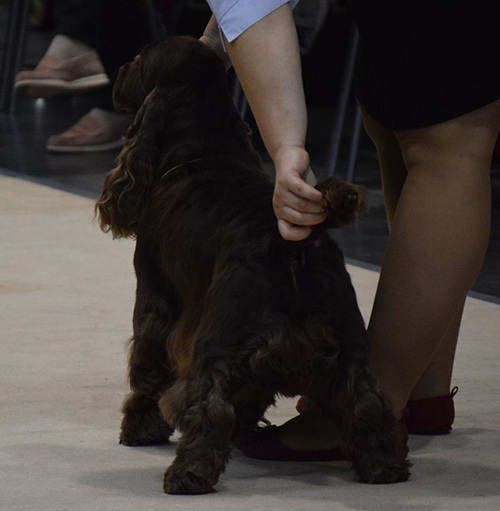 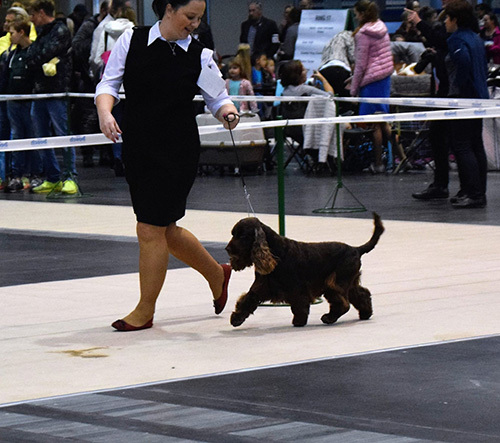 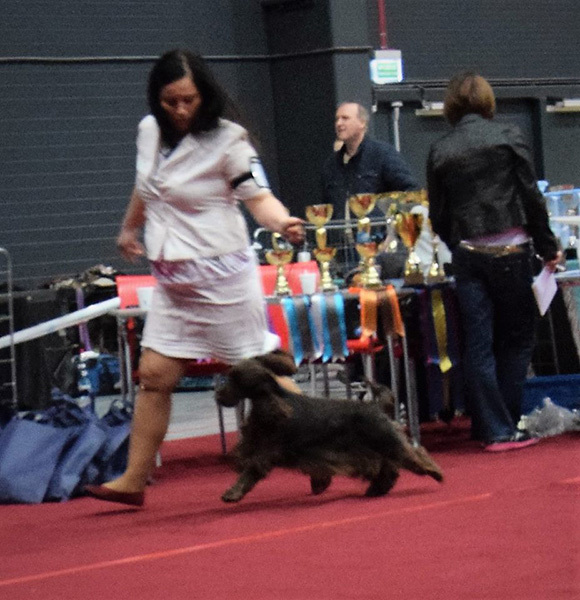 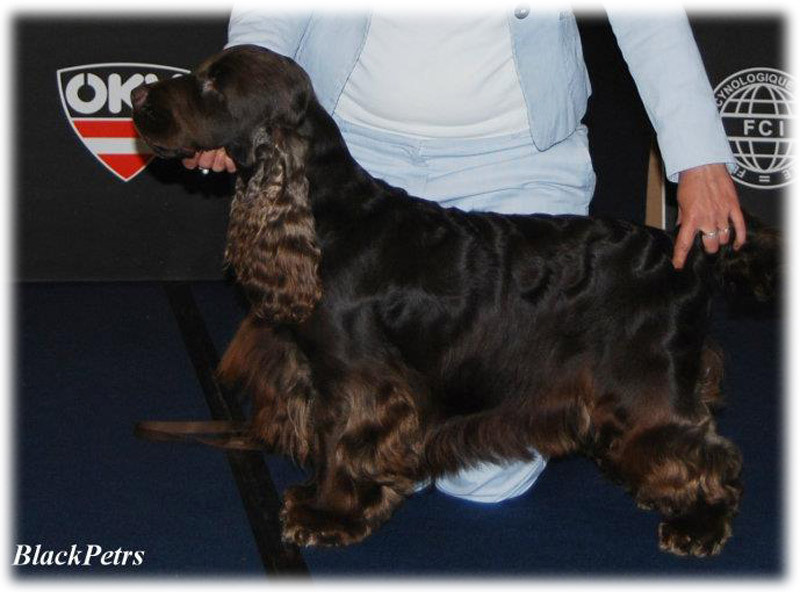 "Sija" TOUCH OF WONDERFULL Modus Vivendi vp1/2 Best Junger Puppy in Breed and short finalist Bis Baby, judge Jaroslaw Grunt PL. 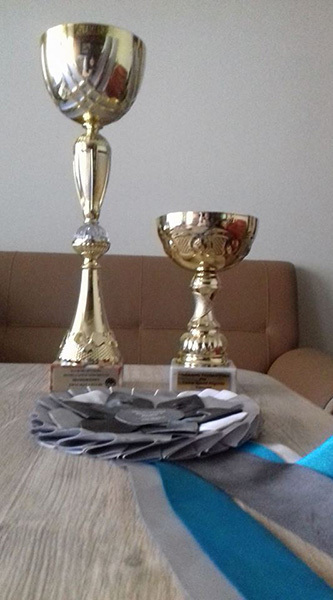 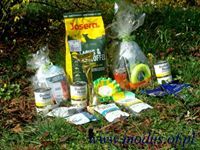 Very good organization of the show with a lot of gifts from the finals <3 thank you. 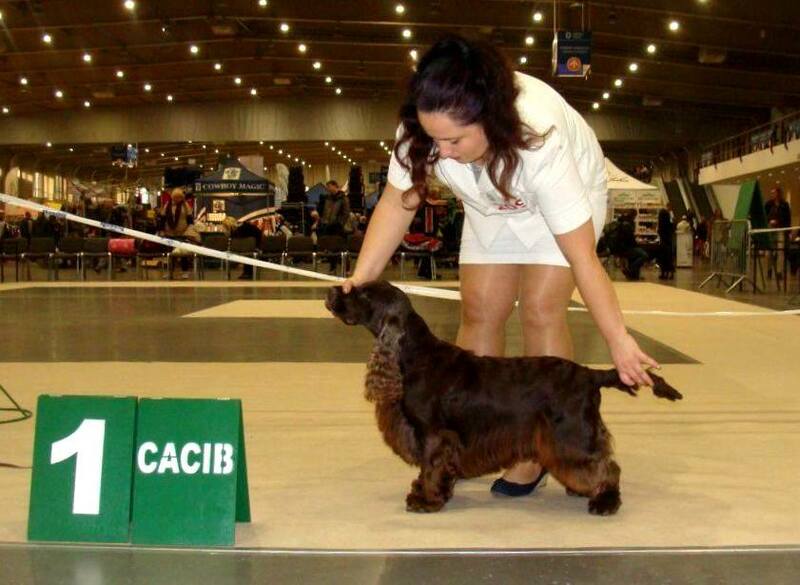 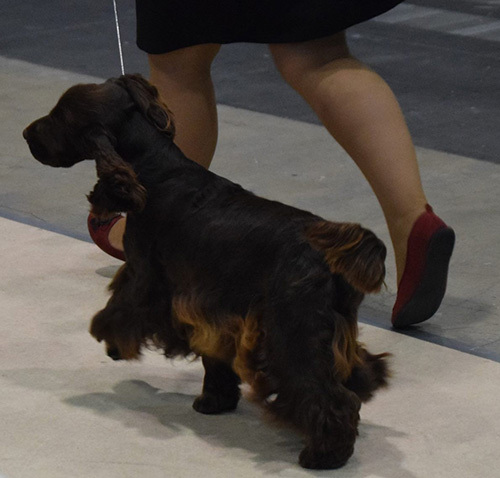 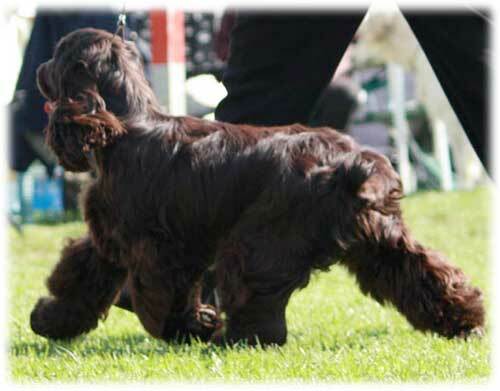 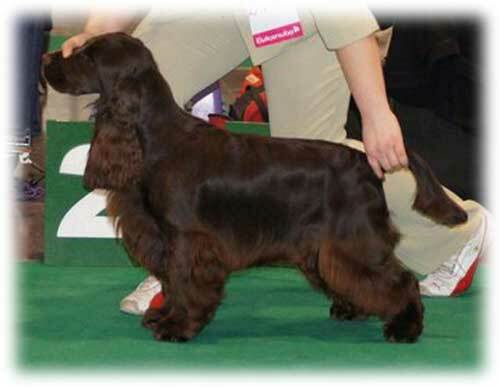 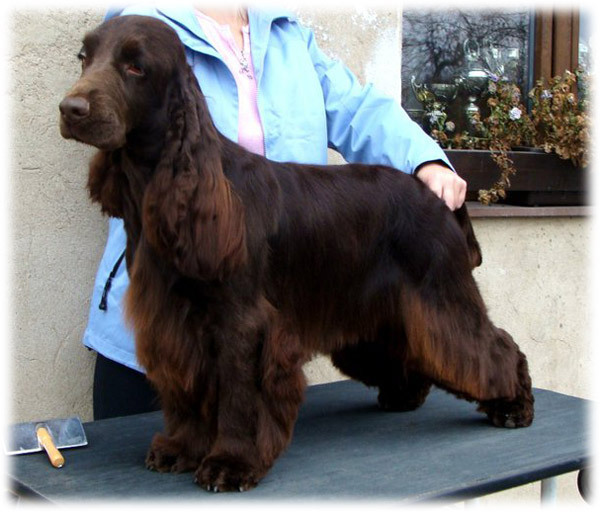 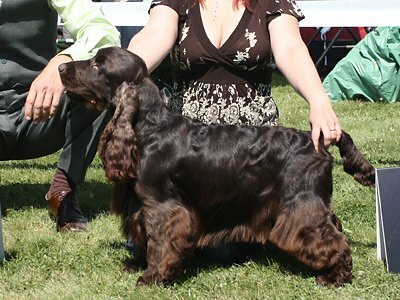 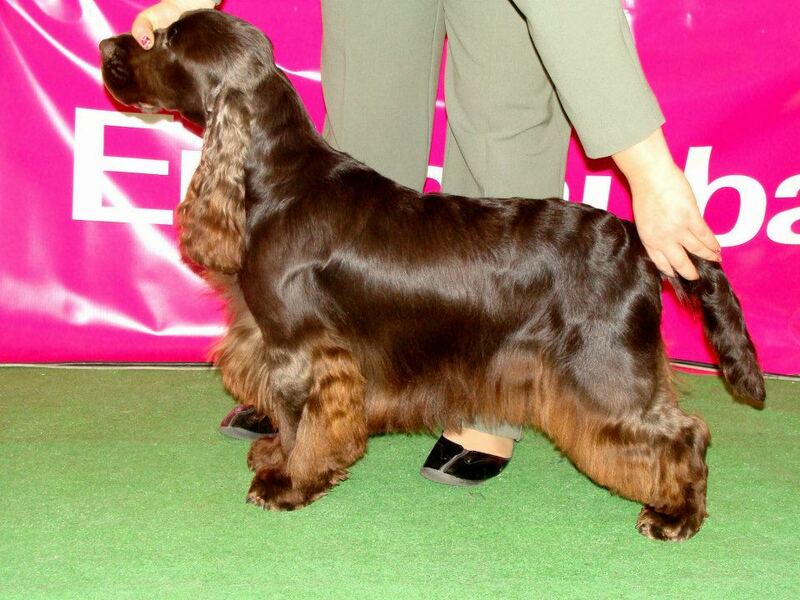 "Cola" Merry Cocktails EMBLEM got V1 CWC Best of Breed. 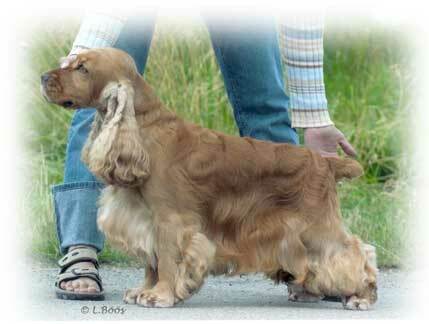 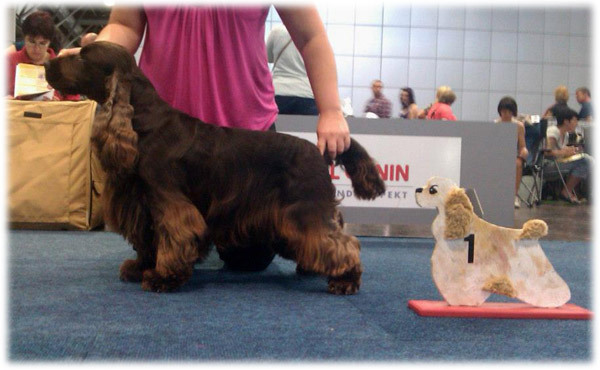 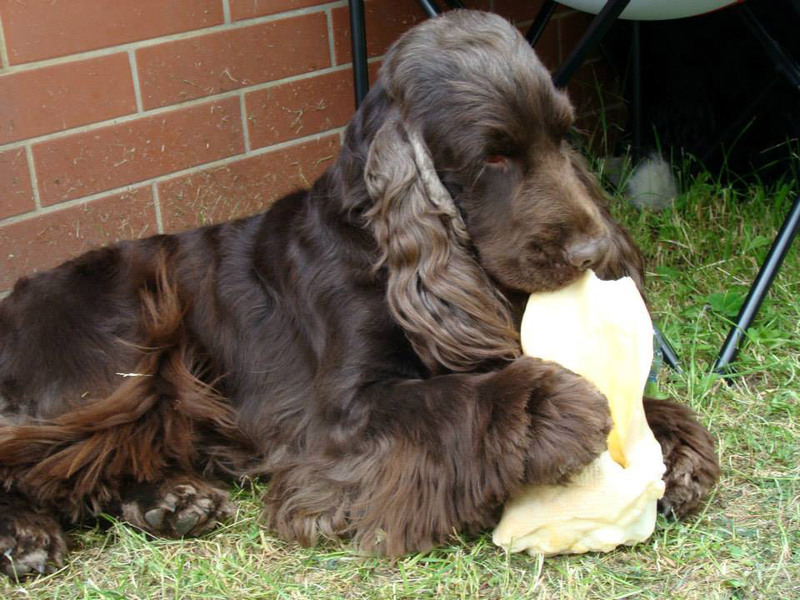 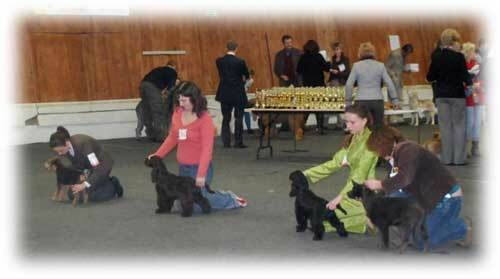 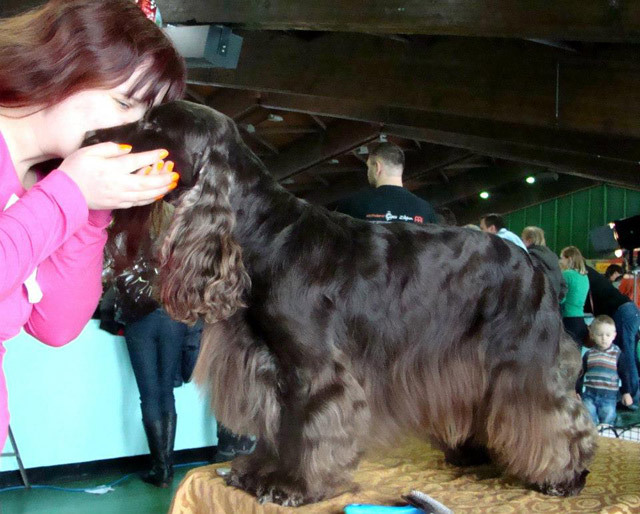 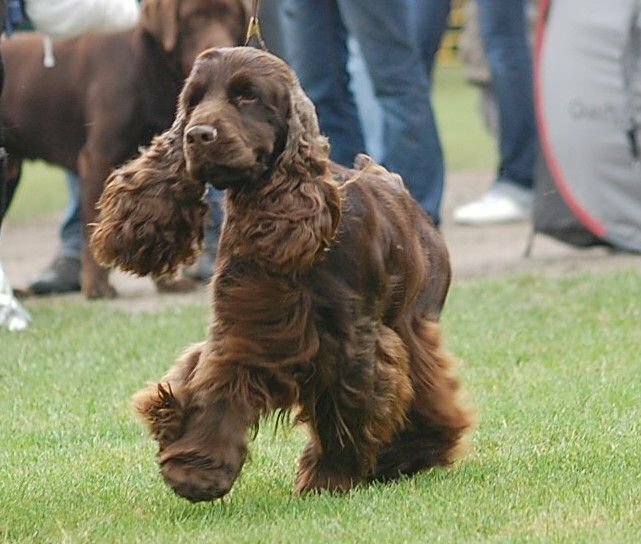 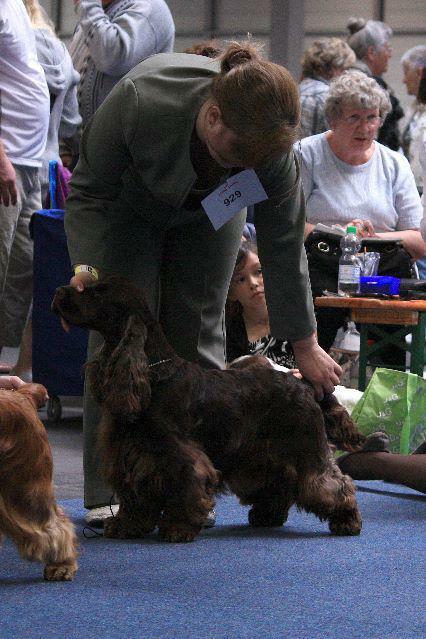 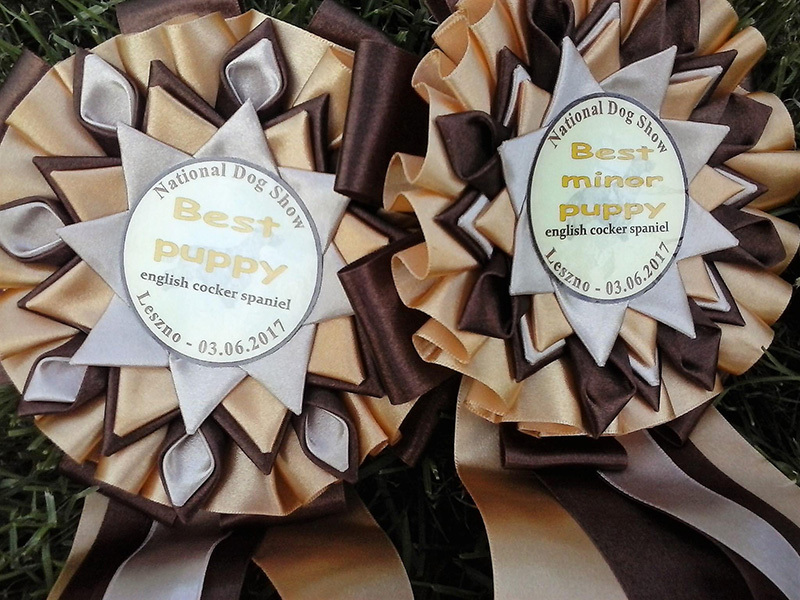 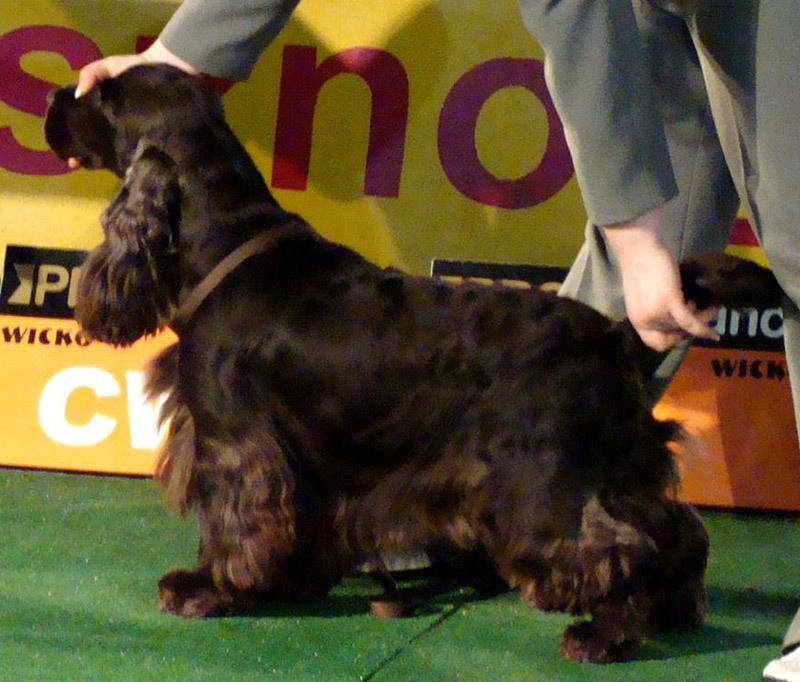 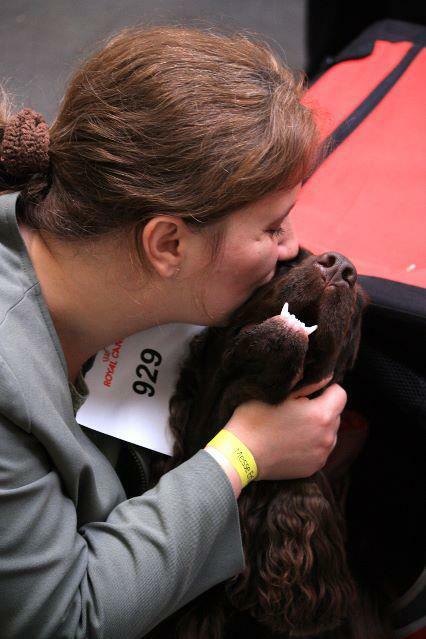 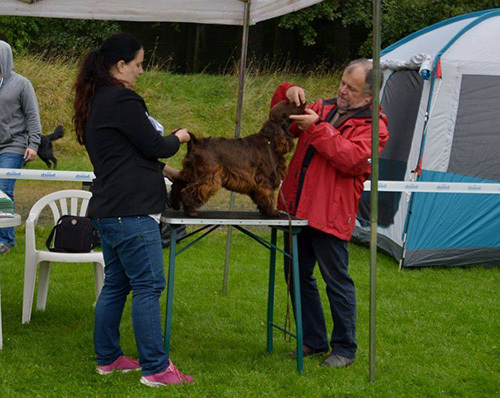 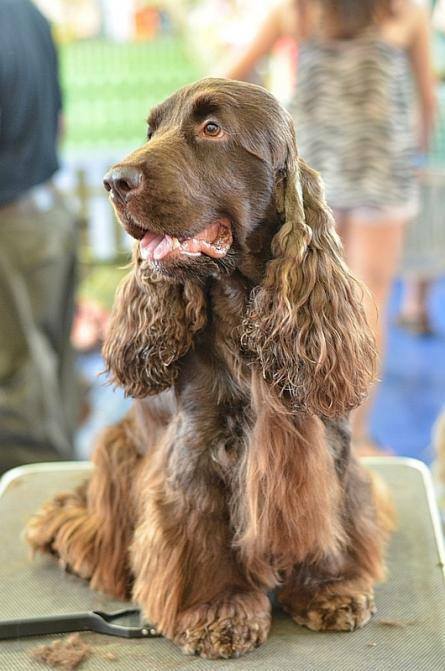 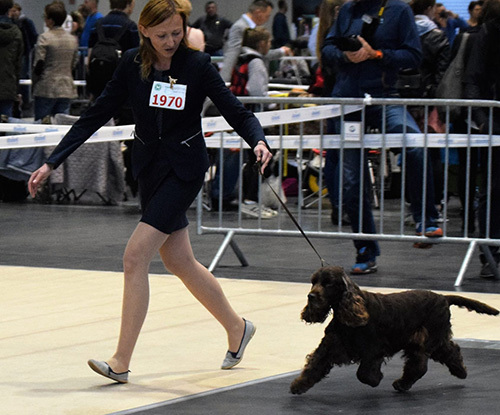 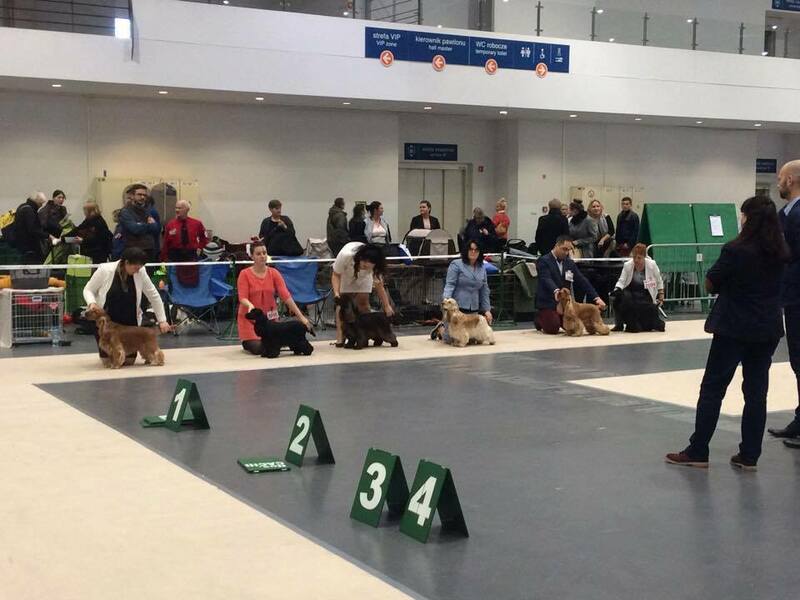 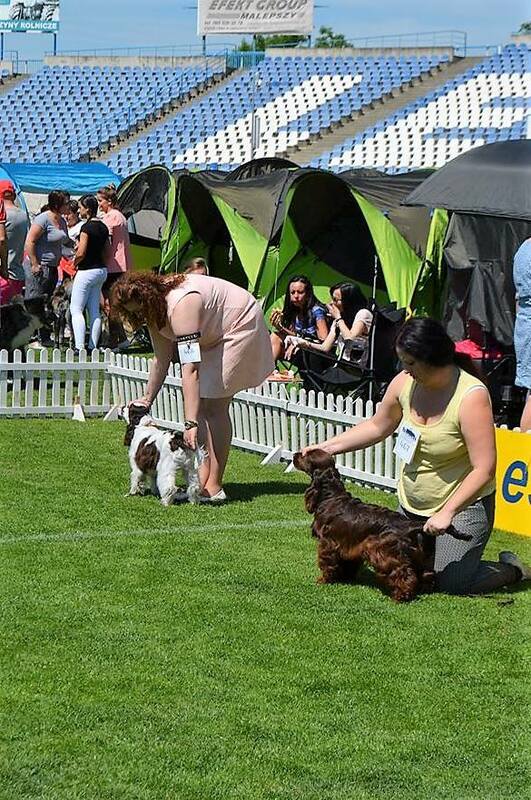 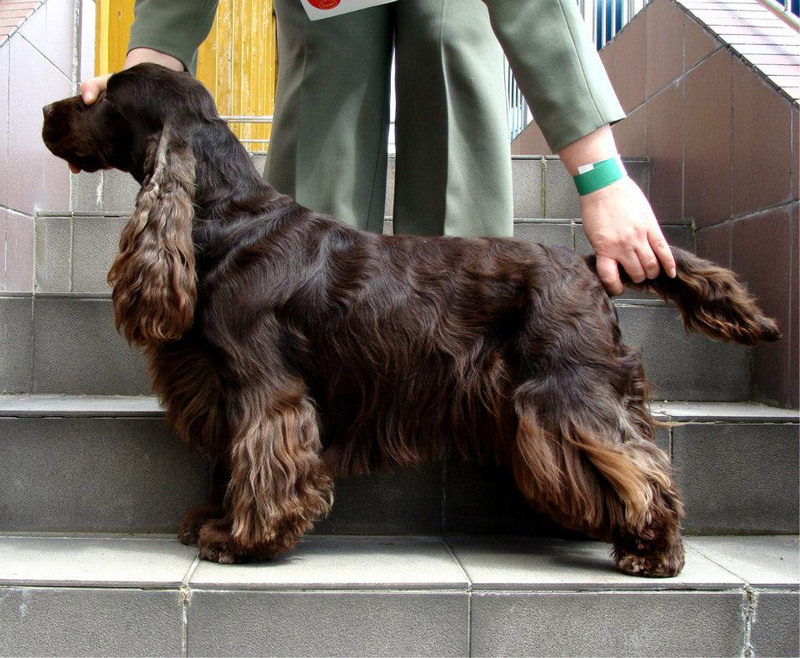 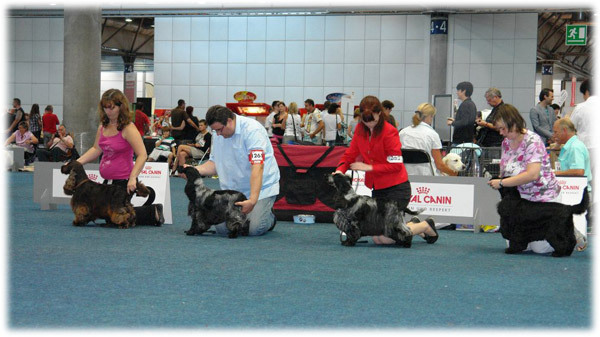 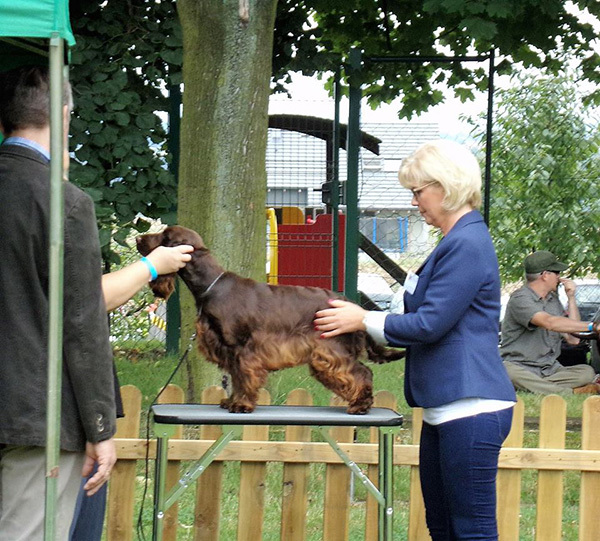 But also he went from 8'th group to Bis competition :-) He was at first 32 best dogs of this show ! 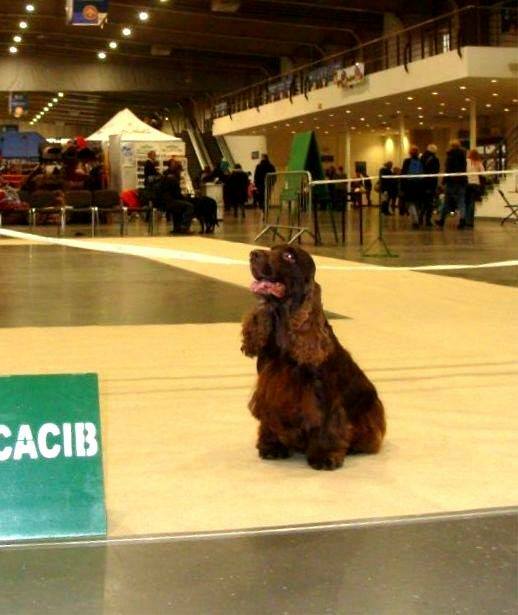 Congrats Cola, you are really CHOCOLATE STAR ! 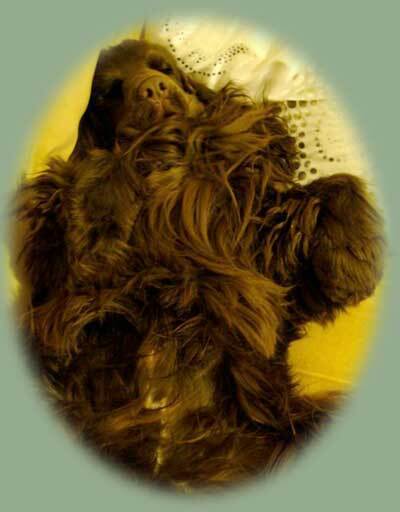 "Cola" Merry Cocktails Emblem - gjorde det igen!!! 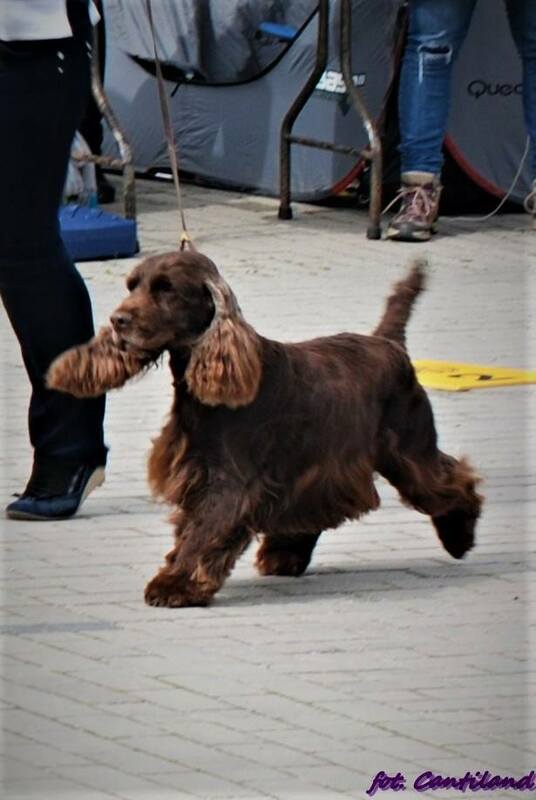 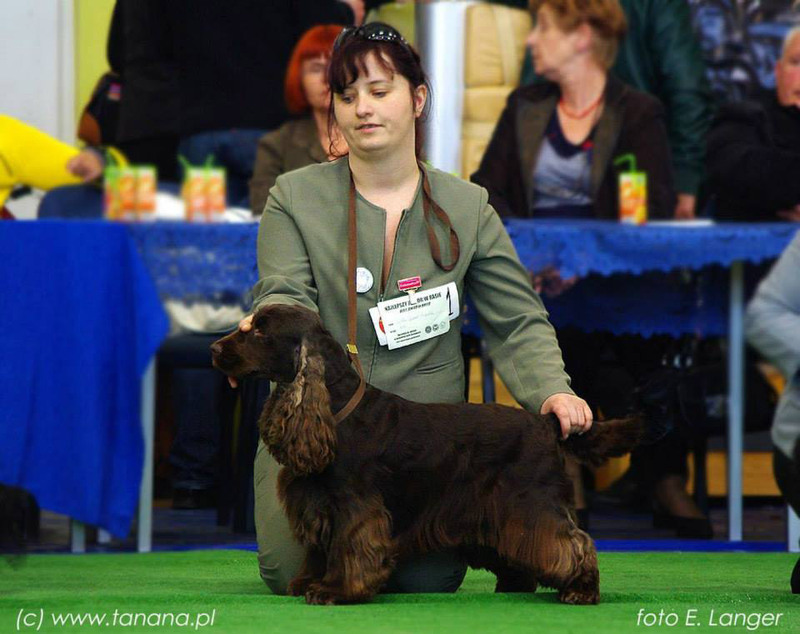 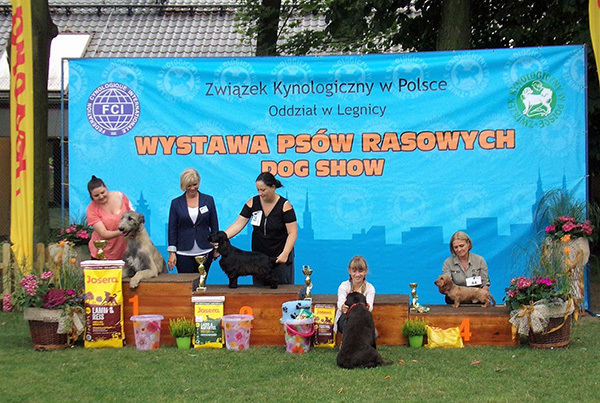 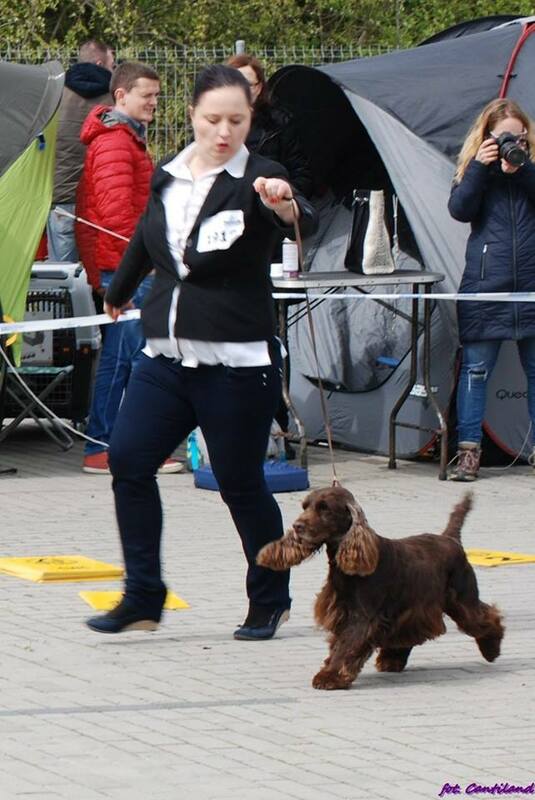 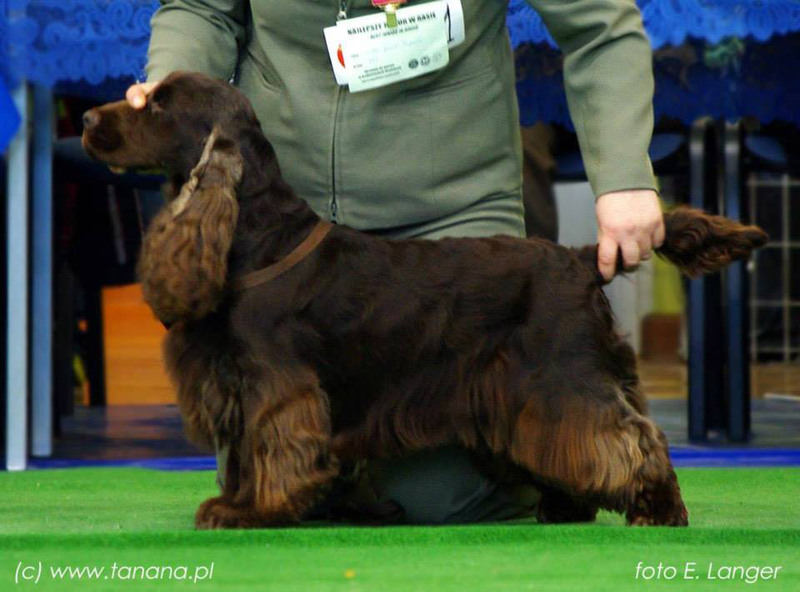 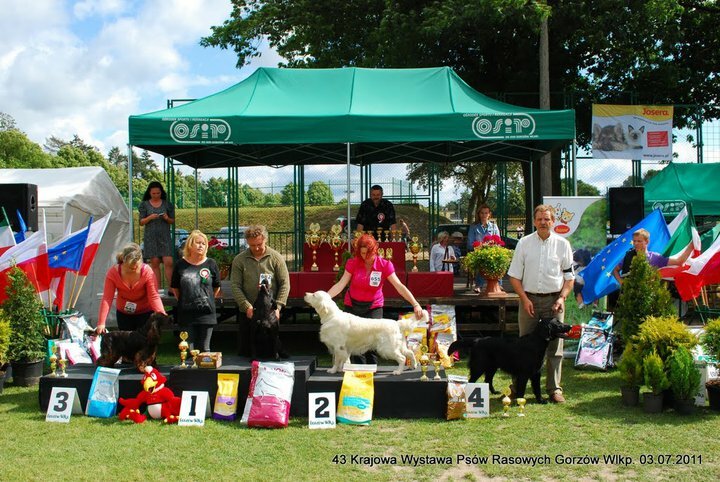 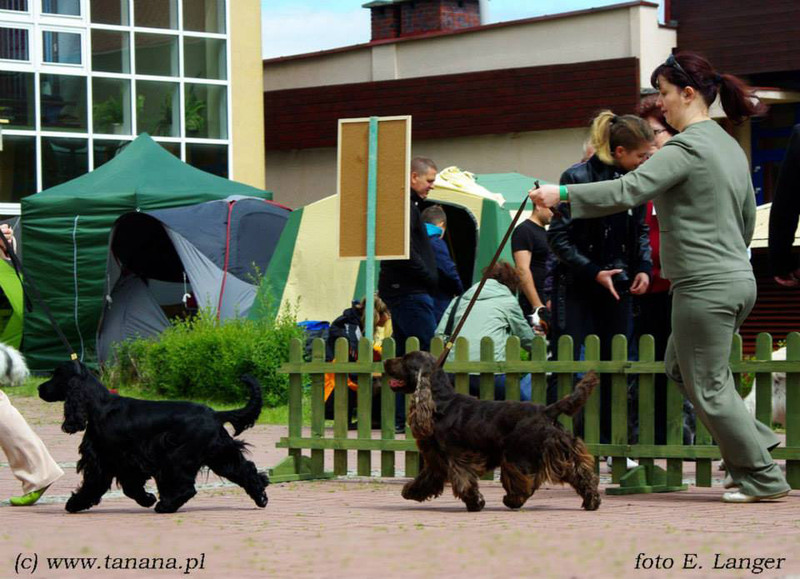 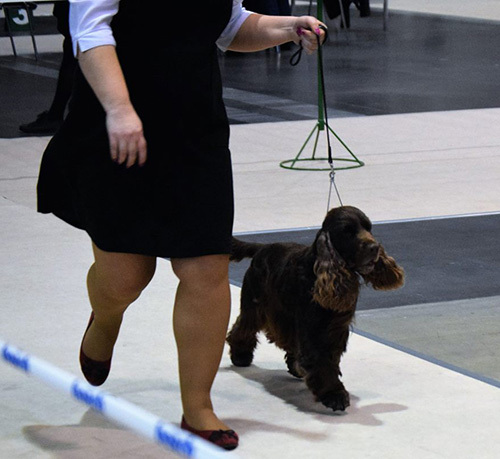 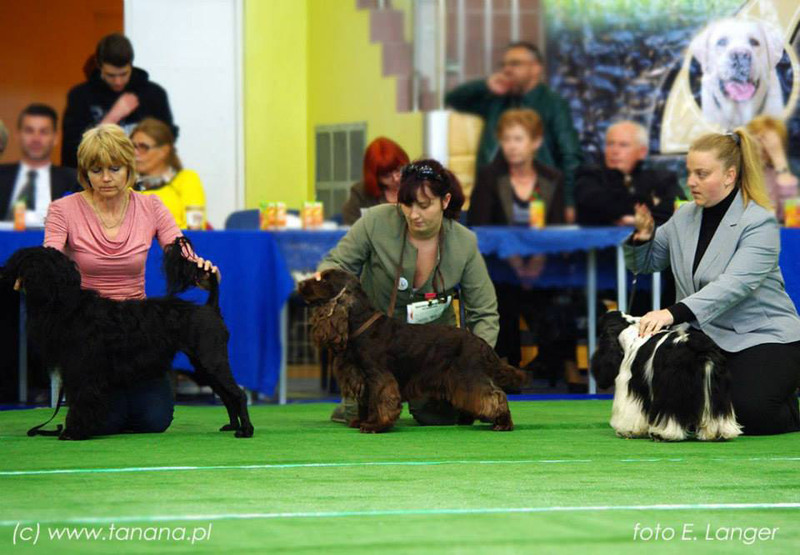 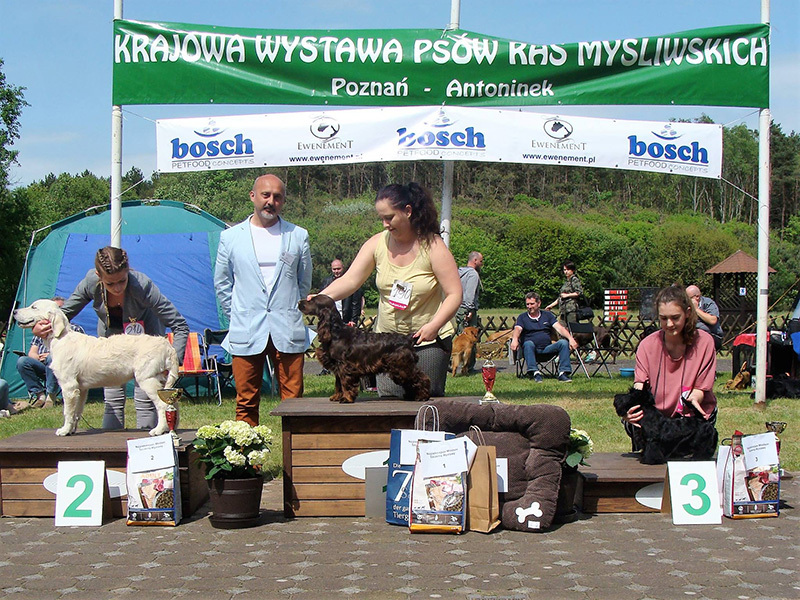 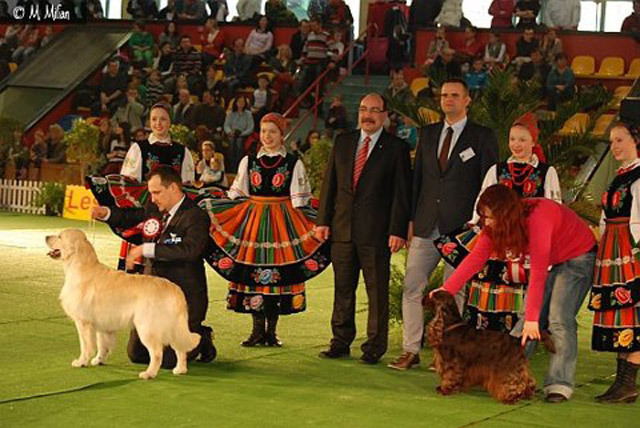 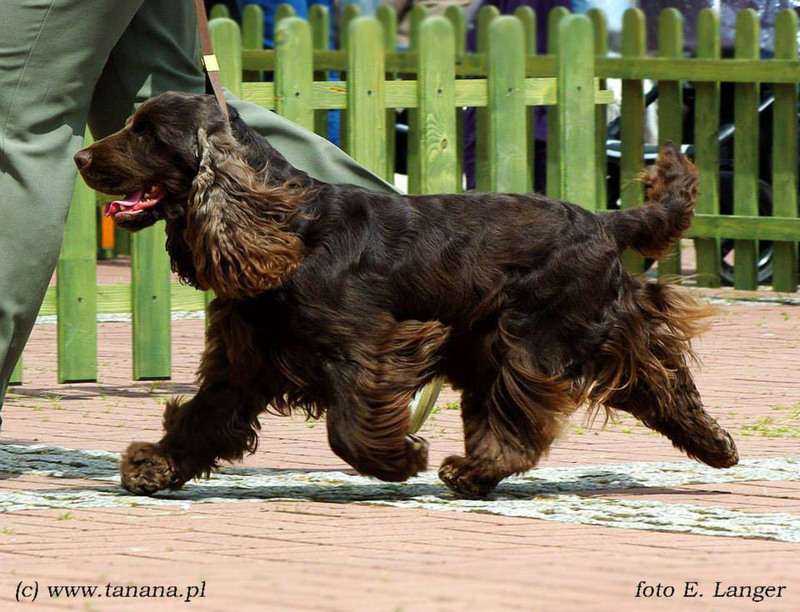 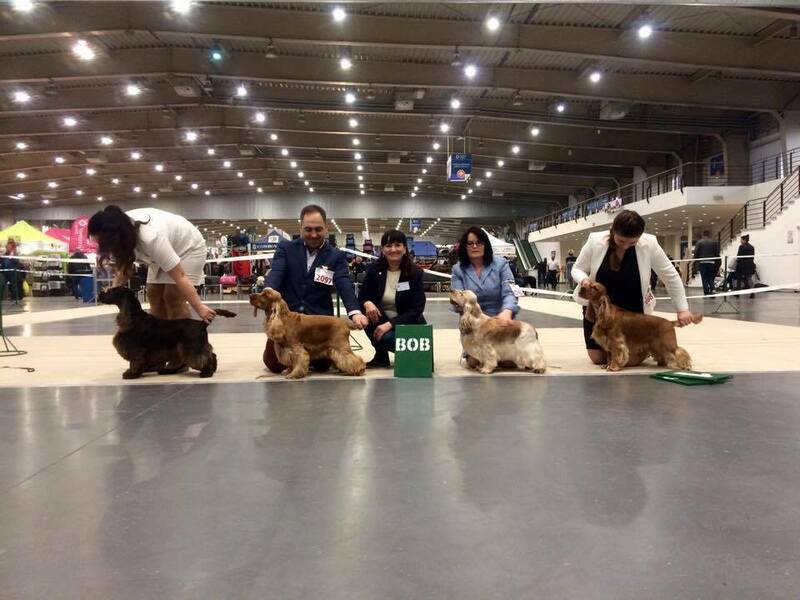 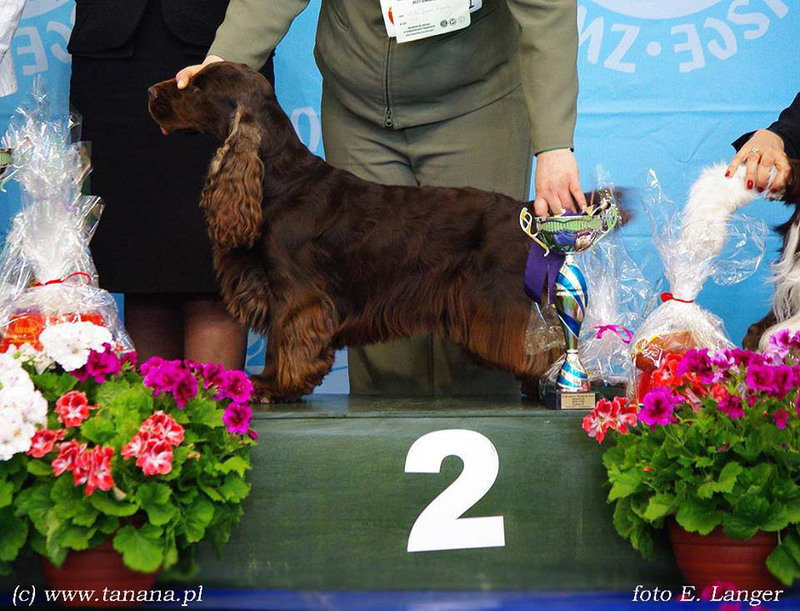 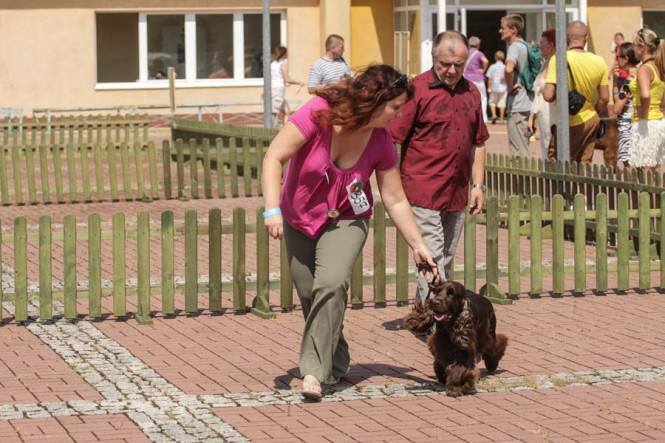 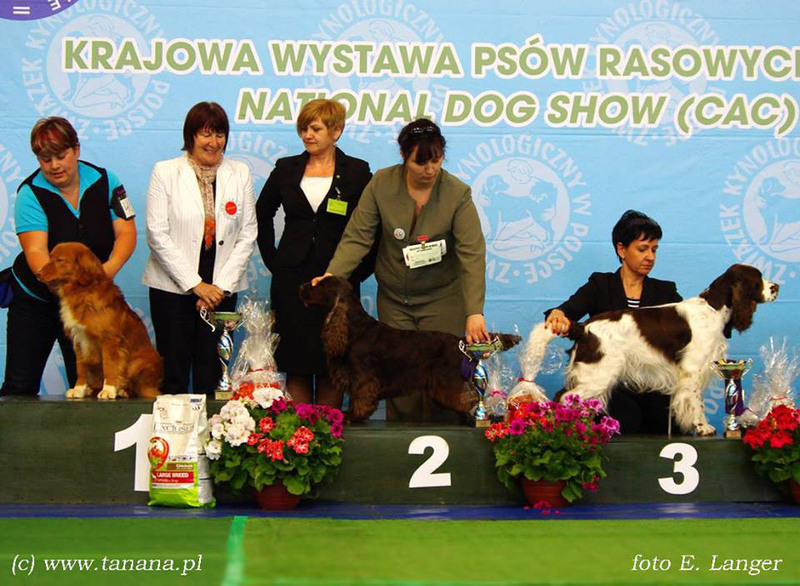 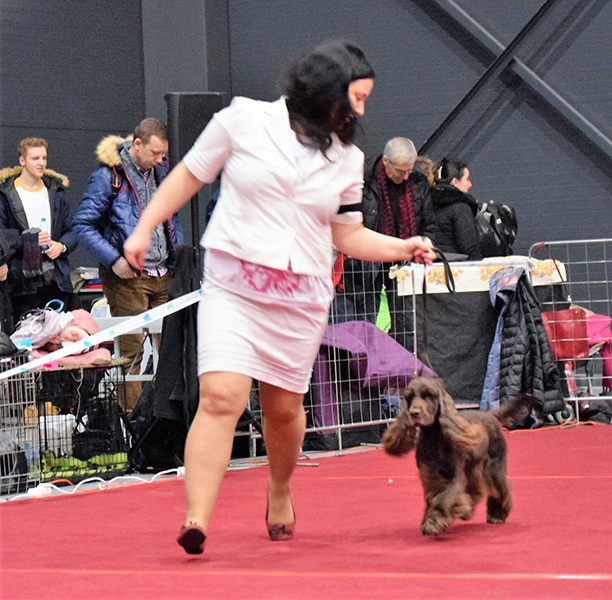 V1 CAC CACIB BOB:) Internationale Dog Show Głogów Poland.